Remember the days when motorcycles made it onto the cover of magazines like Sports Illustrated? Riding bikes was something that real men and movie stars did. And as we’re relentlessly reminded these days, there was no greater star than Steve McQueen. 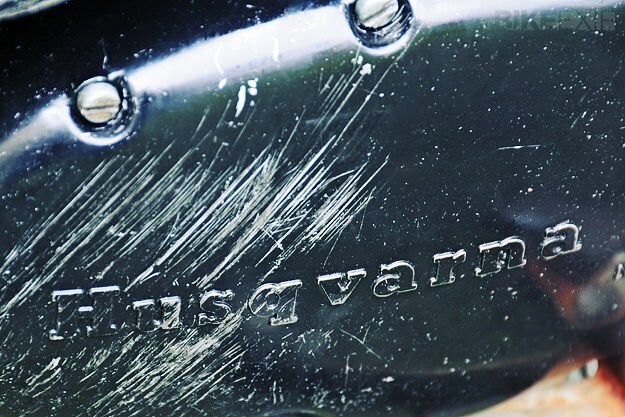 McQueen’s unusual prowess on anything fueled by gasoline is well-documented. 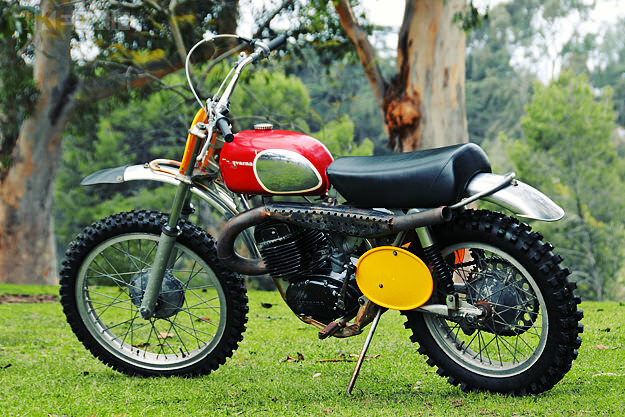 So it’s interesting to see this motorcycle from his own collection—a 1970 Husqvarna 400 Cross. 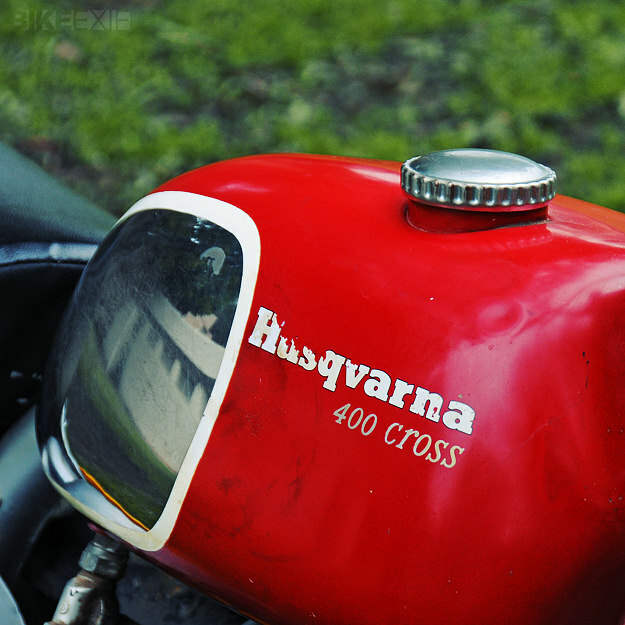 The 400 Cross was pretty, but it also had serious competition credentials. 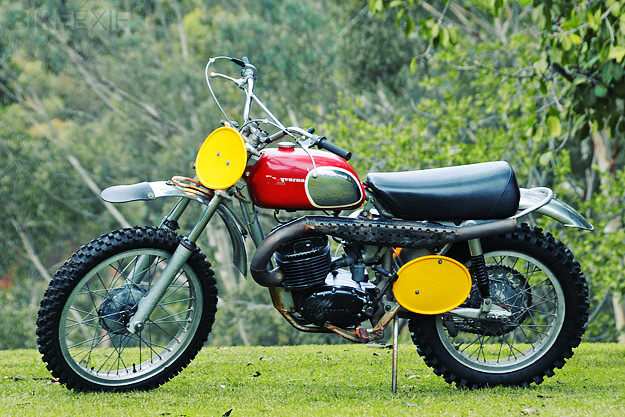 The lusty 395cc two-stroke single was matched to a lightweight chassis and excellent suspension, and was ridden to victory in the 1971 Baja 1000 by Malcolm Smith and Gunnar Nilsson. 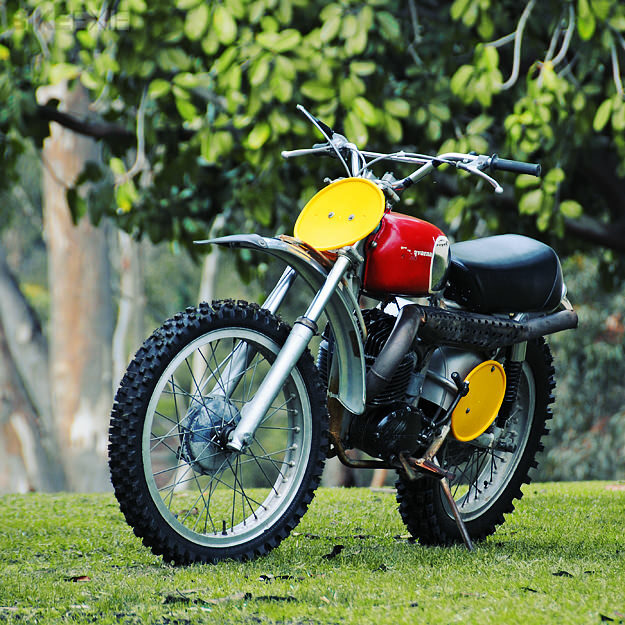 If you fancy putting a little McQueen magic in your own garage, at a slightly lower cost, check out the stunning Steve McQueen Métisse Desert Racer now in limited production.